By strategically placing outdoor lighting throughout your yard, you can highlight many of the features you already have. 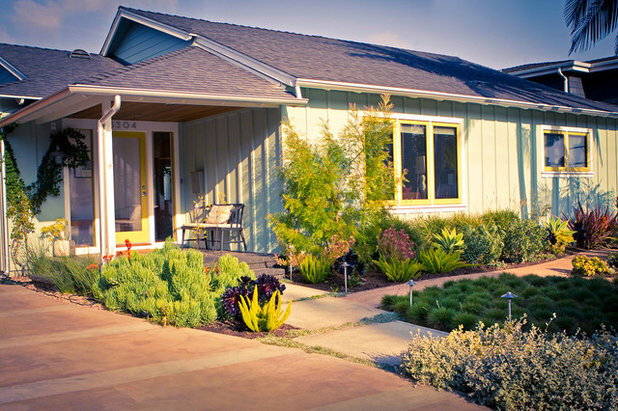 Guide people to your front door over paths and walkways with energy-efficient solar lighting posts. 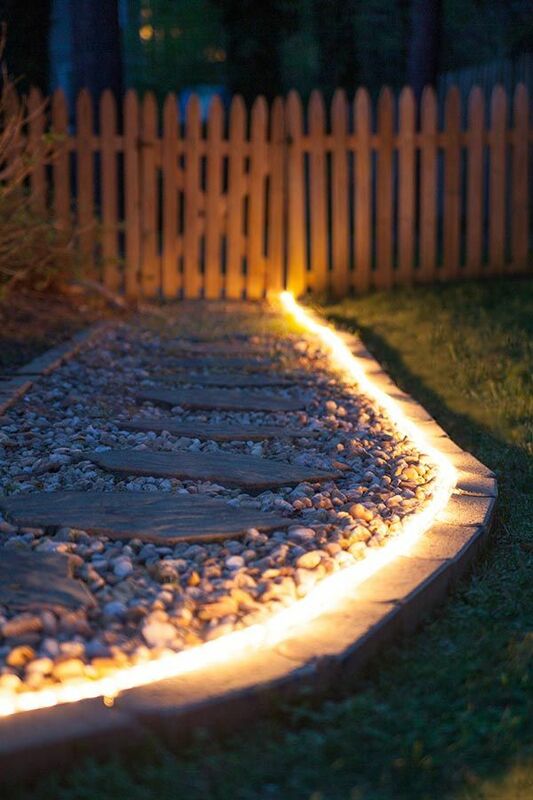 You can also use outdoor lighting to mark property lines, and create barriers to areas of the yard where you don’t want people to walk over. Outdoor lights are also an excellent way to show off special features in your yard. Place lights next to water features like fountains or ponds, or to spotlight trees. 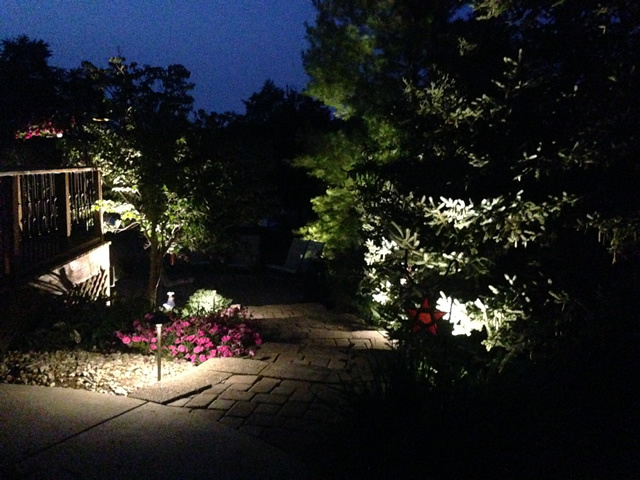 Contact Rasevic Landscape Company to have one of our specialists help you discover and install professional garden lights that will add instant curb appeal to your home! The living room does not have to be the only place in your home where you spend quality time with friends and family. 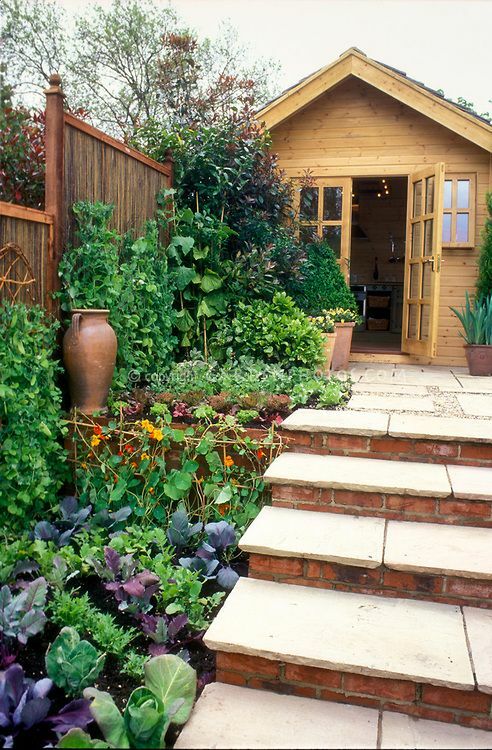 Extend your living space outside! Your patio and backyard are perfect places to entertain guests, have meals, and spend time with the kids. 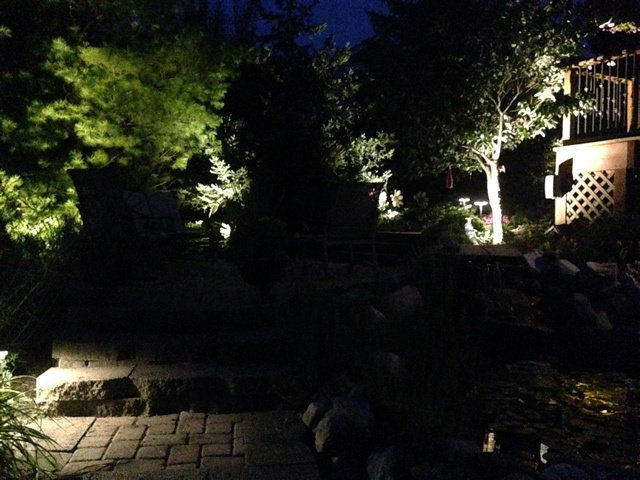 Outdoor lighting adds illumination to your outdoor spaces making them usable at night. Outdoor lighting can add the right ambiance to your space whether you are with the family, or having a cup of tea alone before bed. You can even install outdoor lights that come with a dim feature. This will allow you to use brighter light when the kids are outside playing, and low light for romantic evenings with your spouse. Outdoor lights come in a variety of shapes and designs, making it easy to find lights that fit the other features of your home. From decorative to functional, you can’t go wrong with outdoor lighting. Any addition to your home will increase your property value. The beauty of outdoor lighting is you will get an immediate return on your investment, while enjoying all the great benefits it will provide you and your family. According to the National Association of Home Builders, 41% of potential buyers rate outdoor lighting as an essential quality for their desired home, and 49% rated it as a desirable quality. By strategically placing outdoor lighting throughout your yard you can showcase the great features, and increase your curb appeal. 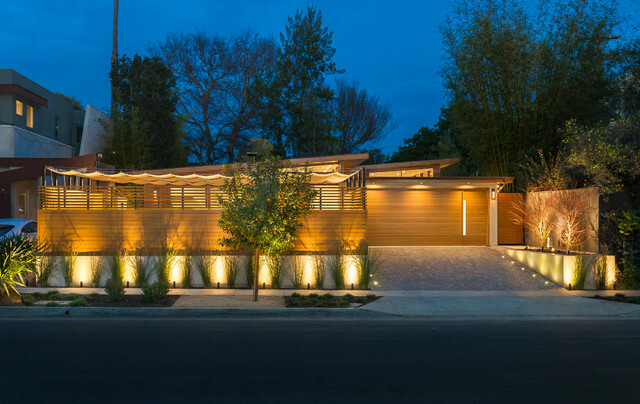 Outdoor lights can also be used to highlight the special architectural features of your home. One technique that many designers use is the moonlight effect. With this design plan, light is soft and no brighter than that of a full moon, but still illuminates special outdoor spaces. You’ll make all your neighbors jealous with your unique and exquisite outdoor lighting! Using lights throughout your flower beds will also show off all the beautiful colors, so that you can even enjoy your garden at night. Outdoor lights can be used overhead on porches, incorporated into railings or posts on staircases, or placed in the ground. 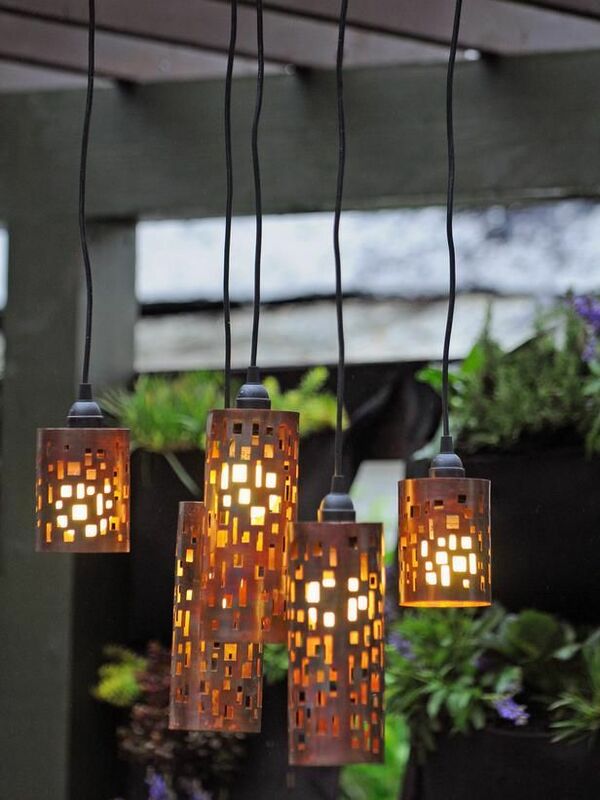 Another great option for outdoor lighting is statement lights. 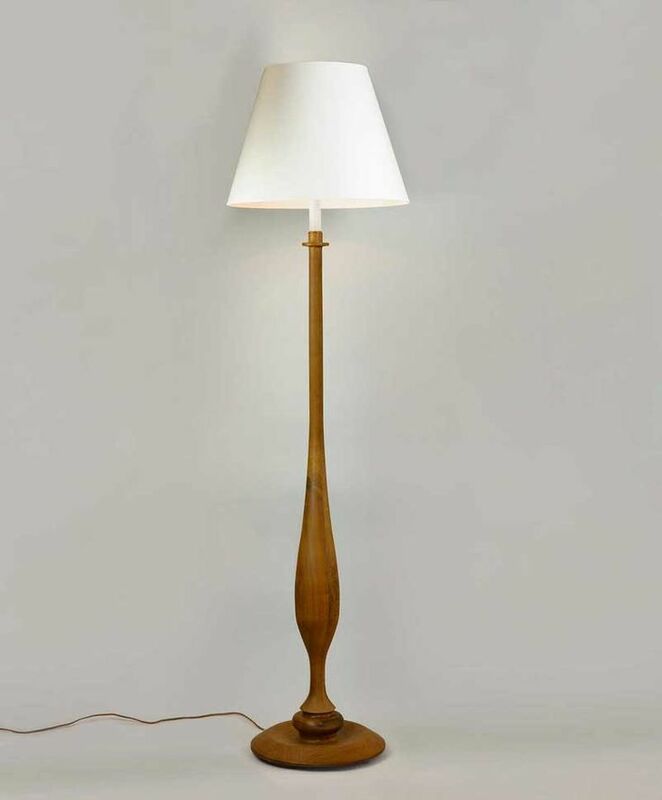 Statement lights are great conversation starters due to their unique nature. 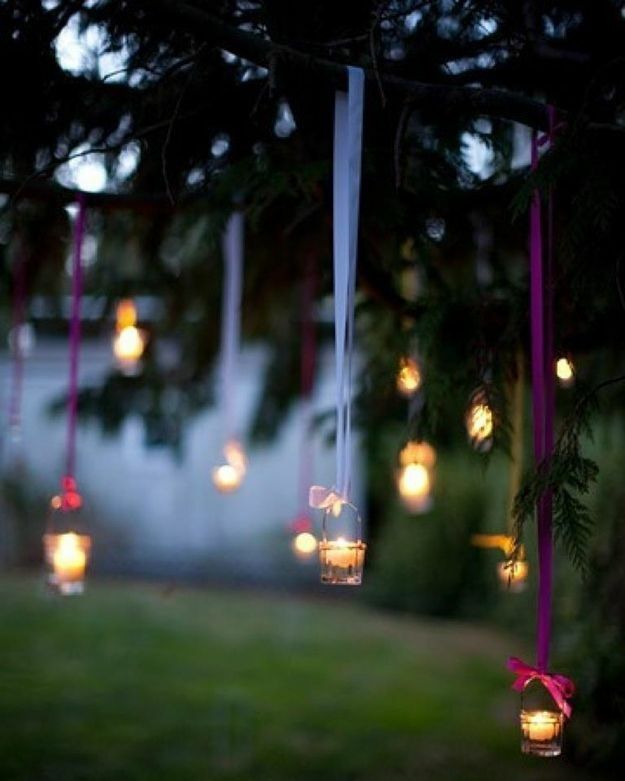 Consider hanging brightly colored orbs around your porch to create mood lighting, or find lighting that is in theme with the decor of your patio or one of your hobbies. If you are looking to start a new landscaping project on your Maryland or Washington DC home, consider the value of adding outdoor lighting. 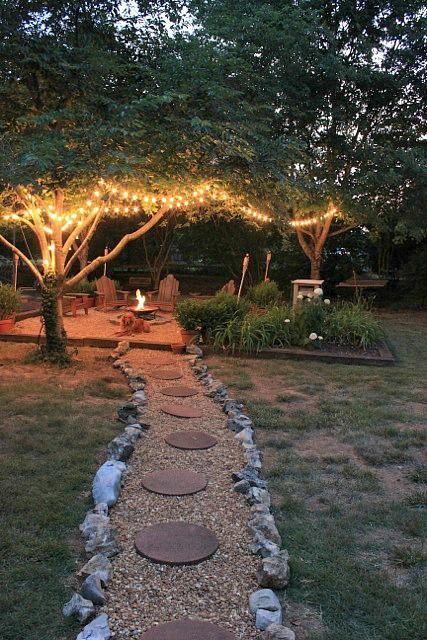 A well-lit yard increases curb appeal by offering a warm and inviting place for your family and friends. Not only does outdoor lighting extend your living space, it can offer huge safety and security benefits. Highlight your home’s beautiful lawn, garden, and other landscaping features with outdoor lighting! For more information on residential landscaping in the DC or Baltimore area, or tips on how to place outdoor lights in your yard, contact us today! 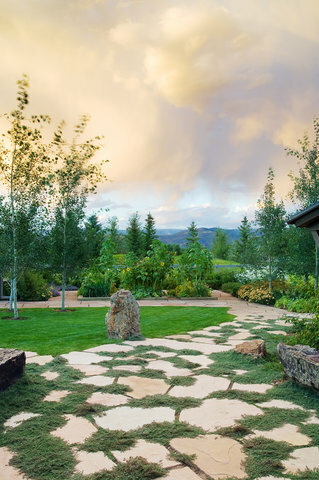 We would be happy to provide you with a free estimate to get the ball rolling on your next landscaping project! One of the most talked about kinds of outdoor lighting today is solar-powered outdoor lights. These lights are cost efficient, as they are powered by the sun. 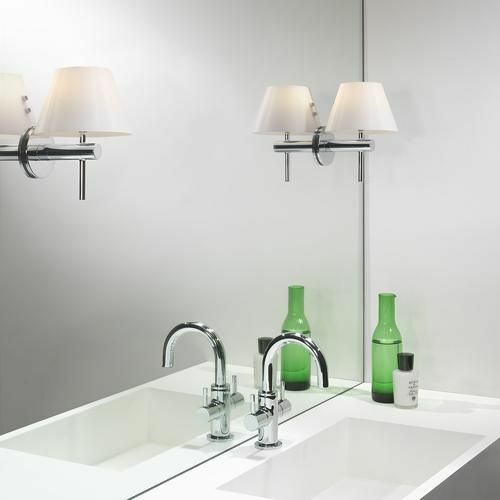 They are also easy to install since they do not require extensive wiring. Since they are not wired in, solar lights are also a more flexible lighting option as you can move them around to different parts of your yard. Solar lights are a great option if you have kids or pets because there are no wires to pull on, and there is less risk of cutting through wires while you are gardening or mowing the lawn. Solar lights are also the safer option, because they are less likely to start a fire than traditional electric lights. Outdoor solar lights come in a variety of shapes and sizes to fit every decor including lanterns, novelty lights, and string lights. 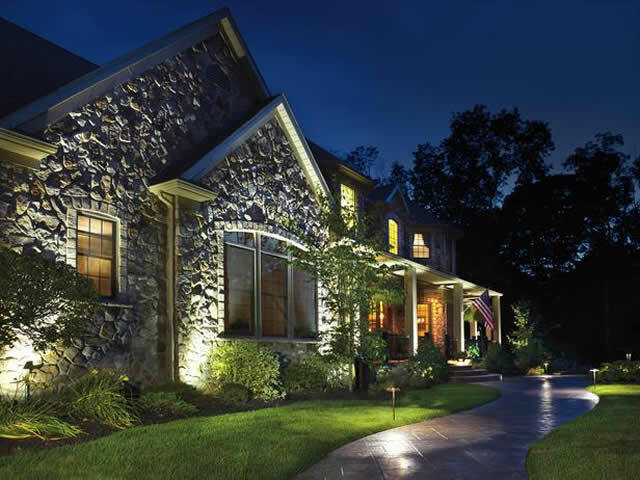 One of the most important features of outdoor lighting is adding security to your home and deterring crime. According to most sources, burglary is the most common threat to your home, occurring every 13 seconds in the US. 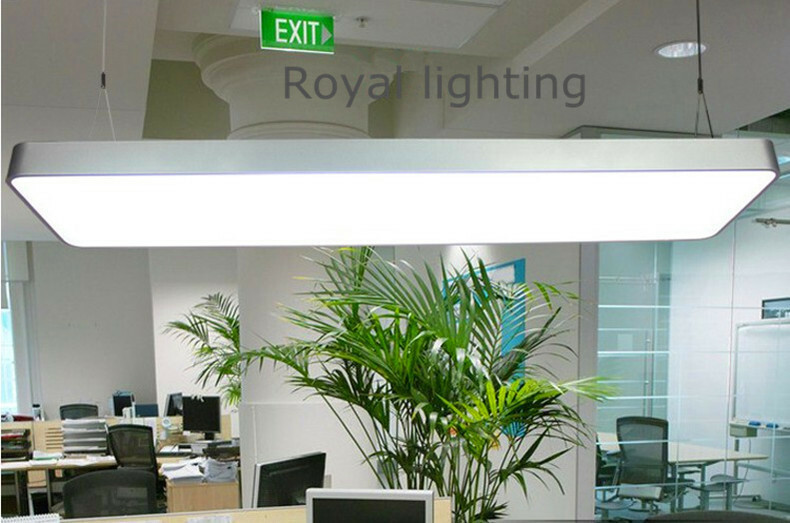 Flood lights are a good way to brighten dark nooks and crannies created by the design of your home. Guests will also feel more comfortable coming to your home at night if they can see a clear path to your front door and your porch is well-lit. Well maintained landscape lighting shows people that your home is well cared for, which can deter trespassing and theft. If you are worried that constant light will increase your utility bills, you can use lights with motion sensors so that they only come on when people are in range. This will save you money, and surprise people who try to trespass on your property. You can also set timers on your outdoor lights, so that they come on as soon as it gets dark outside or when you are away on vacation. Not only is outdoor lighting beautiful, it is also an excellent way to make your home a safer place for your family, friends, and any other guests that visit your property. As mentioned earlier, you can you use light posts to illuminate paths, walkways, and even your driveway. It is also important to put lights near any stairs, or uneven areas. The lights will guide people at night which will help prevent injuries from falling or twisting an ankle. This will also reduce the risk of passerby slipping and falling near your property, and suing you for damages. Consider installing outdoor lighting in high traffic areas like patios, decks, around the pool, and outdoor seating areas. By using outdoor lighting, you can keep you family safe while enjoying your yard at night.